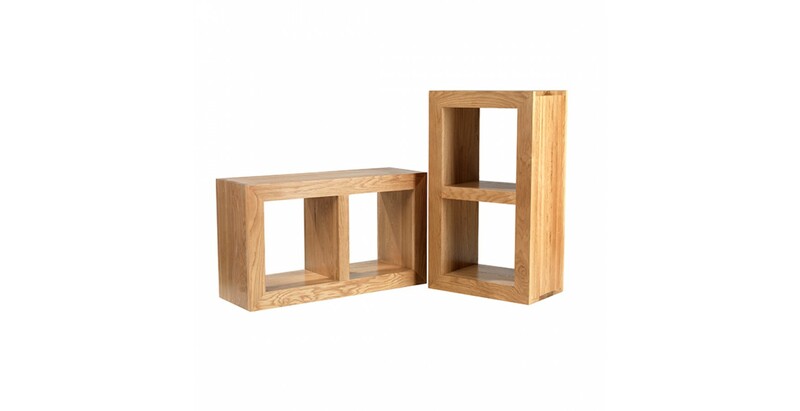 Clean lines characterize this contemporary 2-hole cube which can be used vertically or horizontally to make the best use of space. 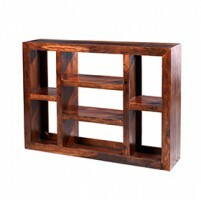 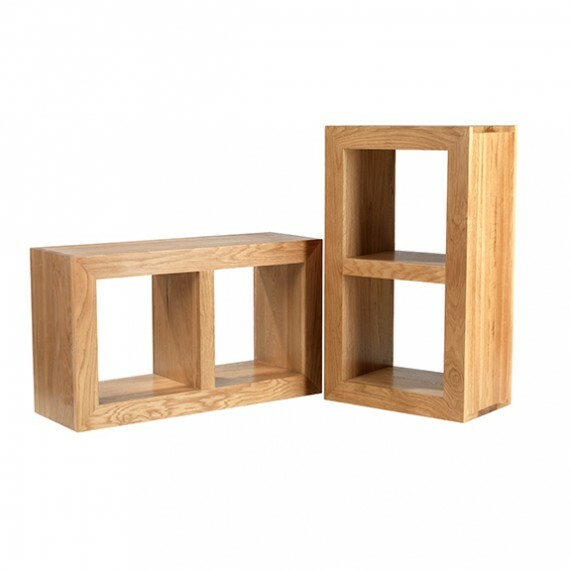 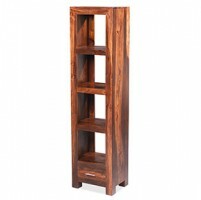 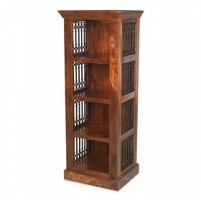 On its own it will make a lovely small bookshelf or display space for some of your treasures or, if you're creating a themed look with other pieces from the Cuba range, consider combining it with the 1-hole and 3- hole cubes to add visual appeal against a wall or to break up an open-plan space. 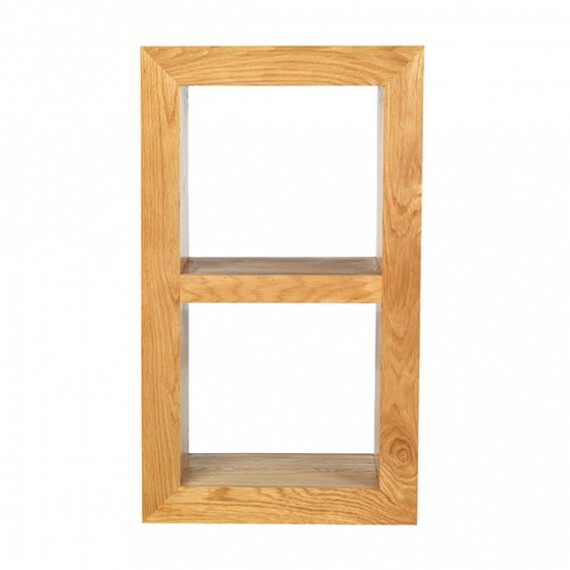 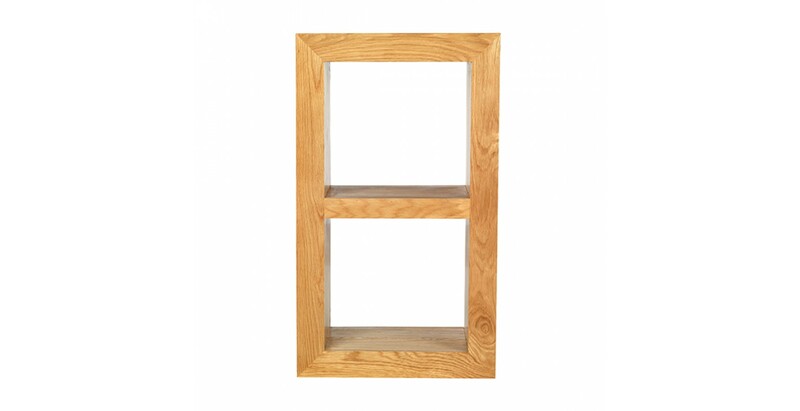 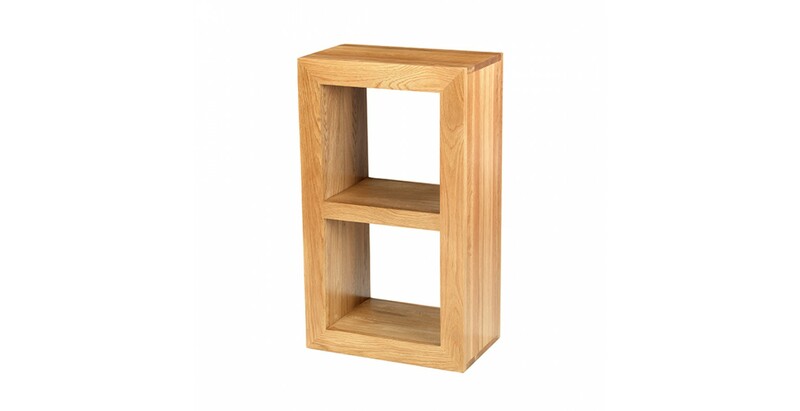 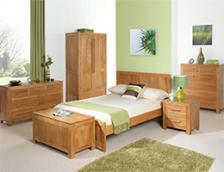 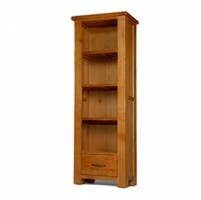 Sturdily built from oak then given a matt lacquer finish to bring out its natural beauty, it will effortlessly add natural warmth to your room along with its practical versatility.